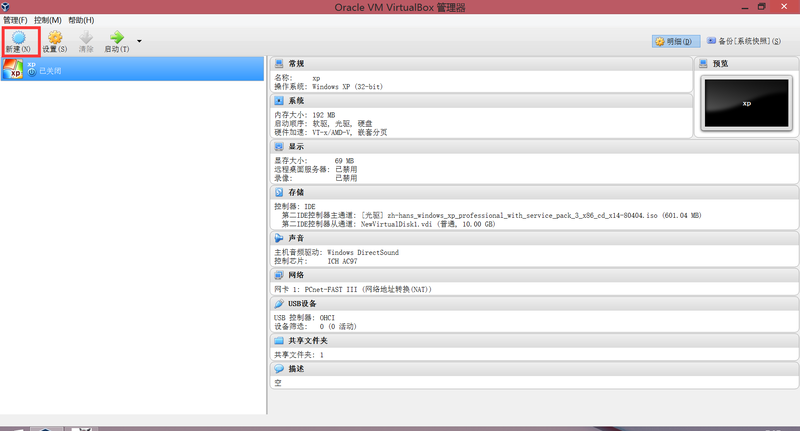 Unable to load R3 module C:\VM VirtualBox/VBoxDD.DLL (VBoxDD): GetLastError=1790 (VERR_UNRESOLVED_ERROR). 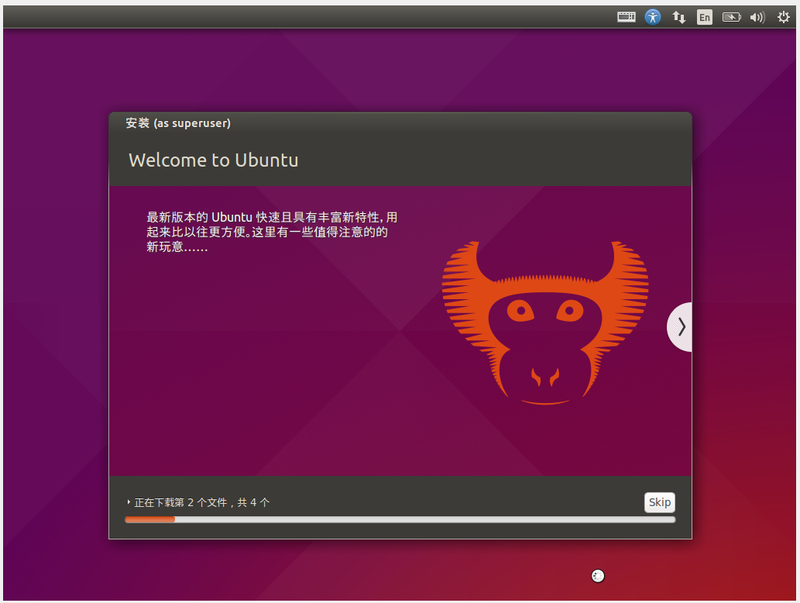 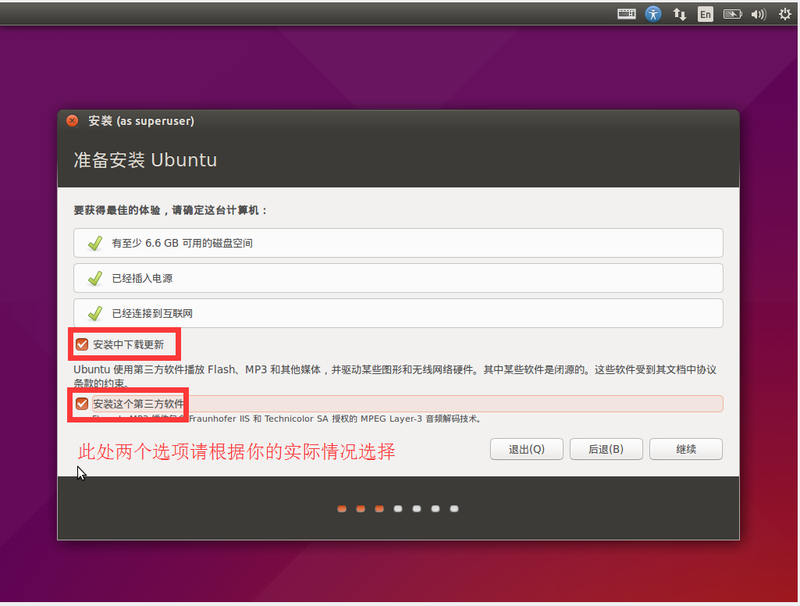 The virtual machine 'ubuntu' has terminated unexpectedly during startup with exit code 1 (0x1). 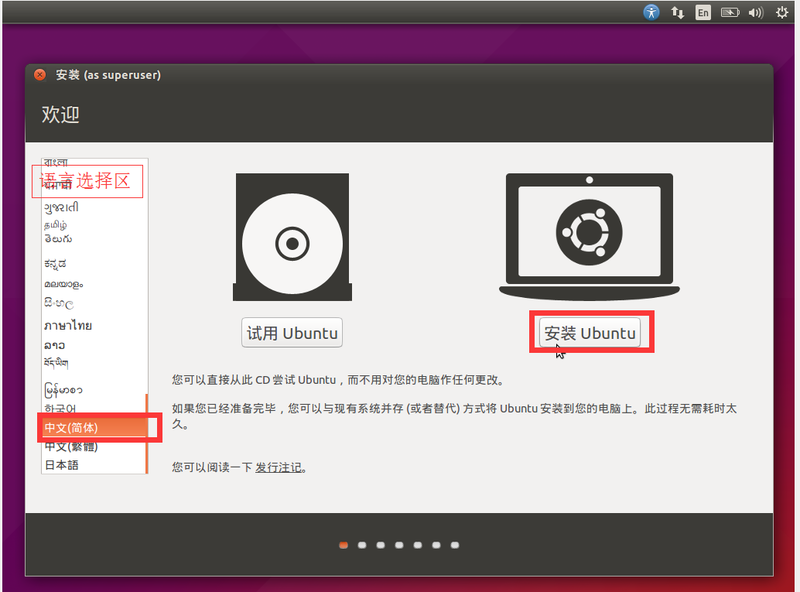 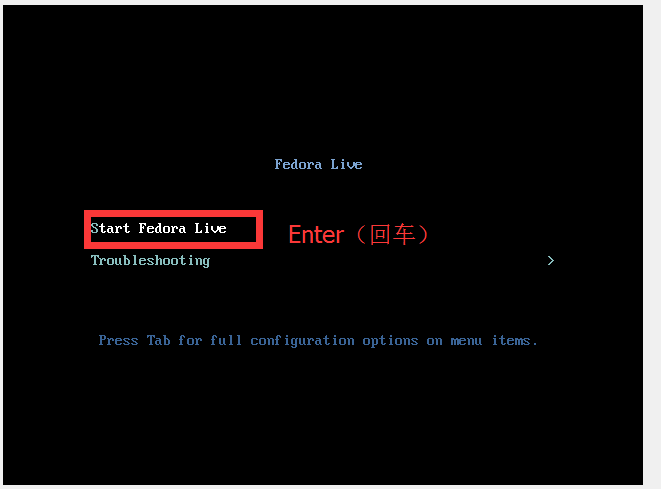 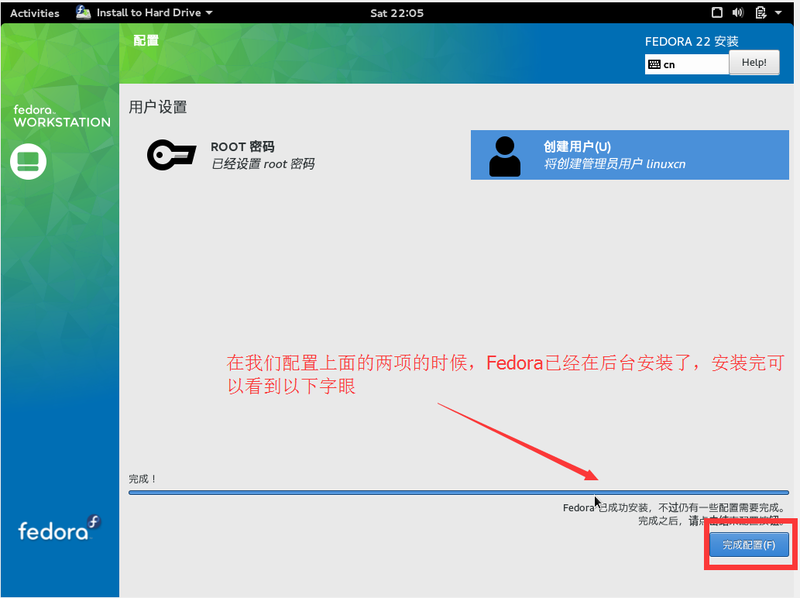 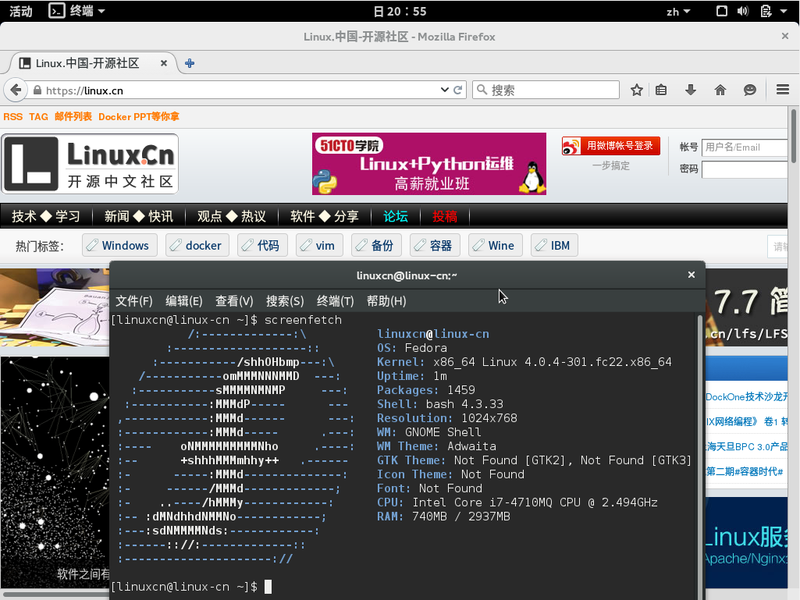 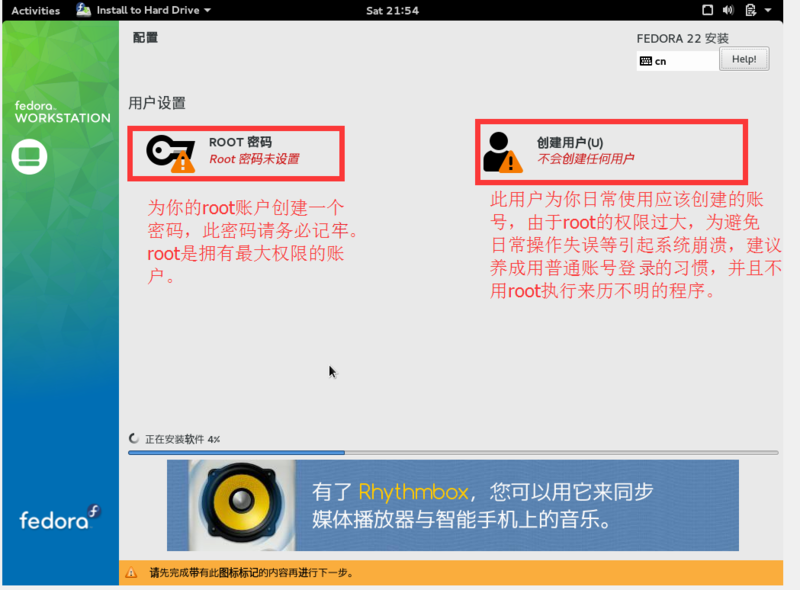 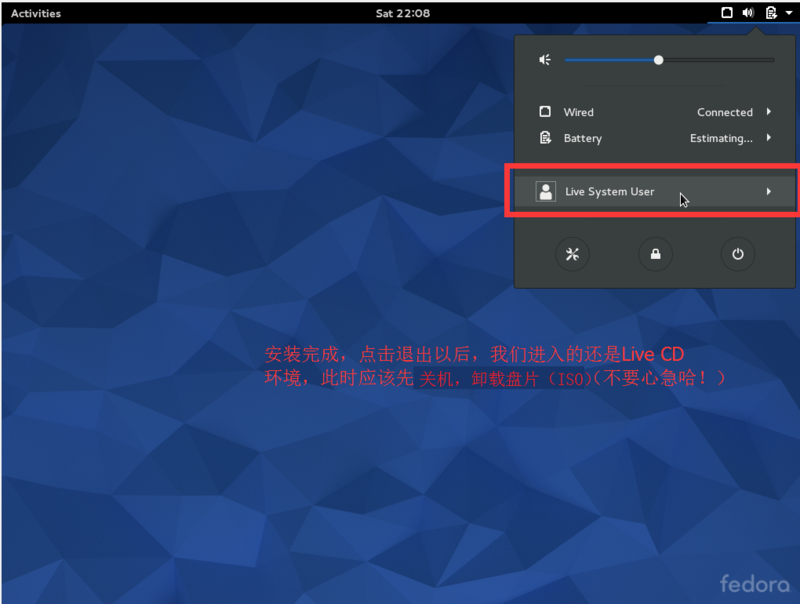 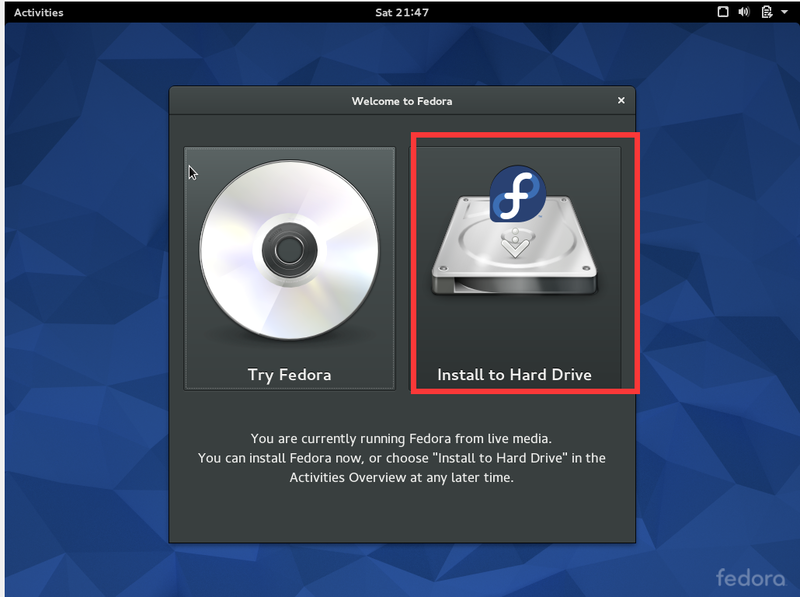 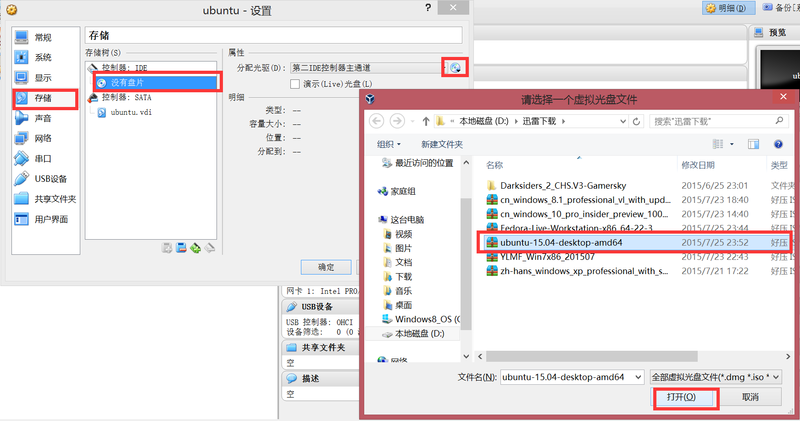 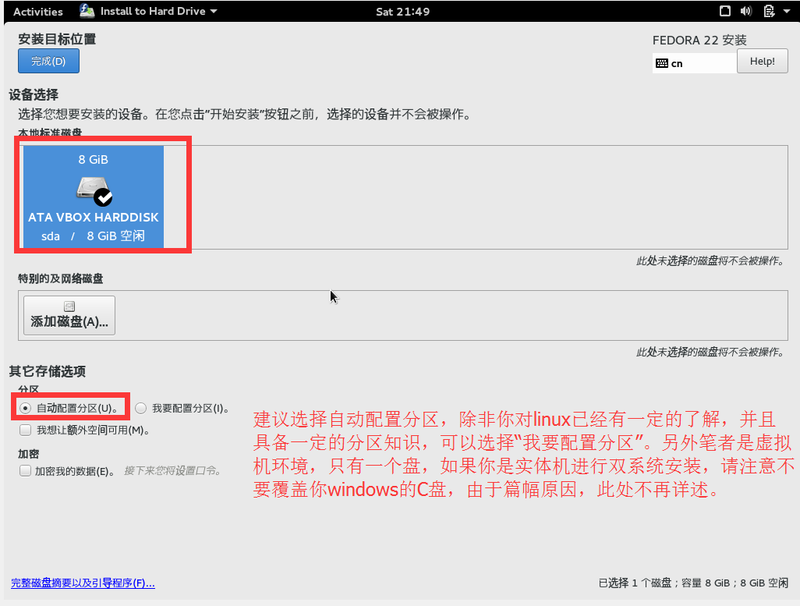 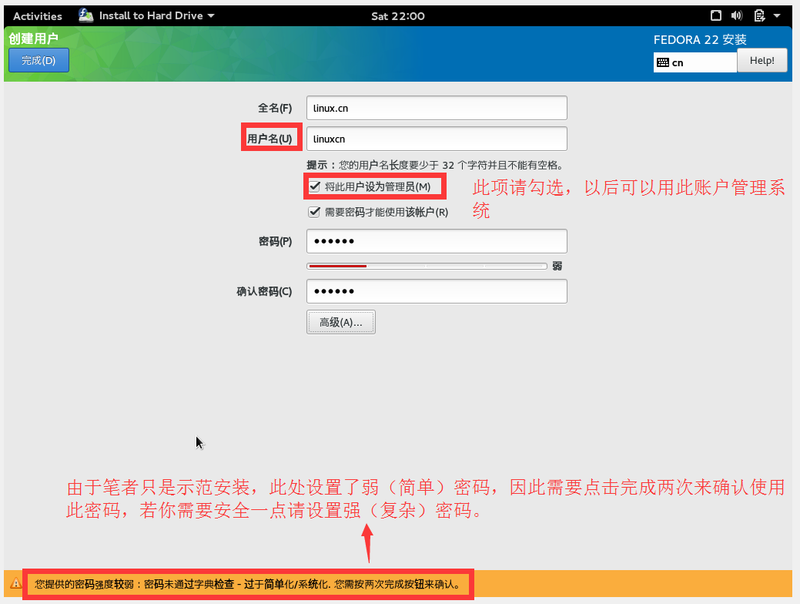 More details may be available in 'C:\Users\Administrator\VirtualBox VMs\ubuntu\Logs\VBoxStartup.log'.